Utility expenses for your commercial property can increase quickly in Florida’s hottest or coldest months. Cooling and heating your buildings isn’t optional, but there are several ways you can reduce utility expenses. 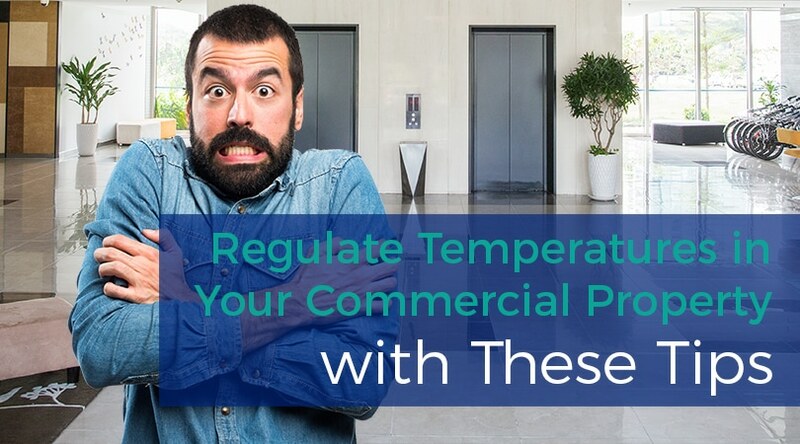 When you regulate the temperature in your commercial property, you can keep energy expenses lower and tenants comfortable at the same time. We can’t stress enough how important it is for commercial properties to undergo annual HVAC maintenance. Having a professional HVAC contractor perform an annual maintenance inspection will keep your system running efficiently. Our service technicians will thoroughly inspect the entire HVAC system including filters, fluids, parts, and air ducts. They will also clear away any buildup of dirt or debris. We will replace any parts that are wearing out, tighten any loosened screws, and seal air ducts if we find leaks. The best way to regulate the temperature in your commercial property is with a well-sealed HVAC system that accurately senses room temperature and forces all air through the vents. If you have made modifications to your property or have an older HVAC system, you may find your ductwork is improperly sized or poorly designed. Leaking or inefficient ductwork is the most common reason people are uncomfortable in their homes or office. When you have your ductwork inspected, whether part of annual maintenance or separately, your HVAC contractors will check for sections that should be better sealed, but they can also measure for efficient air flow. At Ball Building Services we can shape custom fabricating sheet metal ductwork to modify and enhance the performance of your system. Even if your entire duct system needs replacement, we can design and fabricate a new system in less than a day. Programmable thermostats are the easiest way to ensure that the air temperature in each space in your commercial property is regulated. It’s likely that there are many hours when rooms in your property are unoccupied. While keeping building occupants comfortable is important, increasing the thermostat temperature during unoccupied hours reduces the amount of time your HVAC system runs. While it’s possible for building inhabitants to control the property temperature, people can also forget to adjust the thermostat back to energy efficient settings at the end of the day. A programmable thermostat will supersede human forgetfulness to keep temperatures regulated. Air filters prevent dirt and debris from entering your property when pulling outside air into the HVAC system. As your air filter fills, the debris buildup will block efficient air flow through the system. It’s important to change out air filters regularly to prevent air flow impediment and help your HVAC system run efficiently. As your system ages, you will need to consider eventually replacing the unit. By upgrading your HVAC equipment to a high-efficiency system, you will find that air temperature is regulated quickly throughout the building, keeping your utility bills lower. There are many choices for high-efficiency HVAC systems. 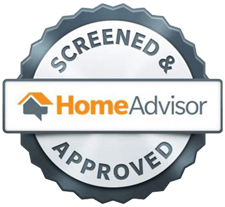 A professional HVAC contractor will be able to recommend the best options for your space. You can keep things simple by choosing a contractor who you can work with through the entire process of consultation to HVAC purchase through installation. Contact Ball Building Services in Tampa, Florida to learn more about regulating the temperature of your commercial property and reducing utility bills. 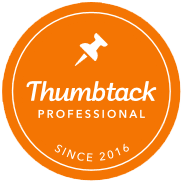 We strive always to consider our customers’ best interest which is why we have multiple industry partnerships and recognition. Give us a call today and learn more about all our HVAC services as well as our customer commitment.